Samuel’s account of his third mission to Livonia, New York. 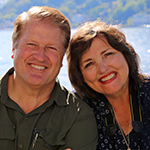 John and Rhoda Greene, Phineas Young, Brigham Young, and others join the Church through Samuel’s efforts. The Smiths move from the farm at Manchester to Waterloo, New York, and are treated with great kindness and enjoy a season of peace. All of the Young Brothers were blessed by Samuel’s mission. 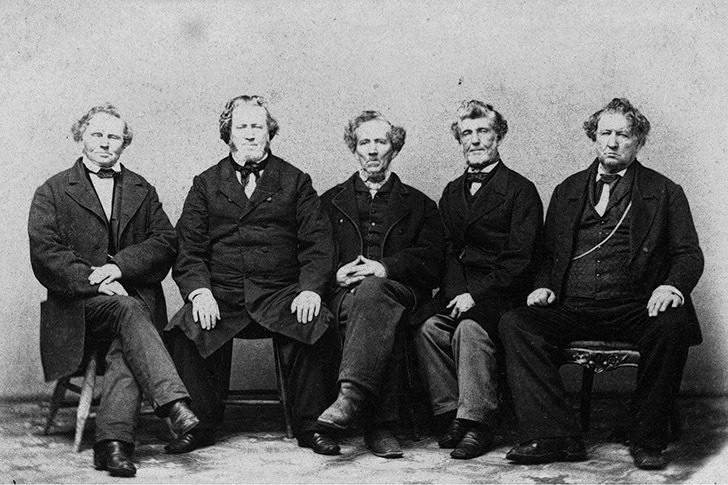 L-R: Lorenzo, Brigham, Phineas, Joseph and John Young. I shall now turn aside from my narrative, and give a history of the above book. When Mr. Greene returned home, his wife requested him to read it, informing him very particularly with regard to what Samuel had said to her, relative to obtaining a testimony of the truth of it.3 This, he, for a while, refused to do, but finally yielded to her persuasions and took the book and commenced perusing the same, calling upon God for the testimony of his Spirit. The result of which was that he and Mrs. Greene were in a short time baptized. They gave the book to Phineas Young, Mrs. Greene’s brother, who read it, and commenced preaching it forthwith. It was next handed to Brigham Young, and from him to Mrs. Murray, his sister, who is also the mother of Heber C. Kimball’s wife. They all received the work without hesitancy, and rejoiced in the truth thereof. 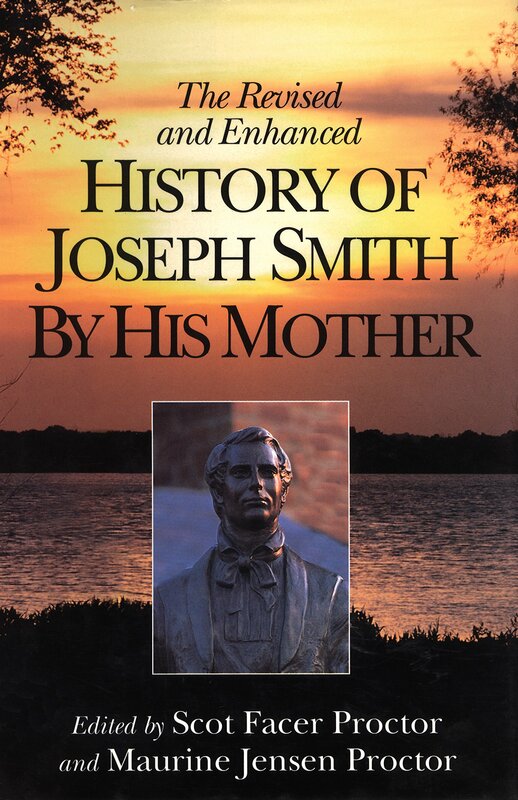 Joseph Young was at this time in Canada, preaching the Methodist doctrine; but, as soon as Brigham became convinced of the truth of the gospel, as contained in the Book of Mormon, he went straightway to his brother Joseph and persuaded him to cease preaching Methodism and embrace the truth, as set forth in the Book of Mormon, which he carried with him. I shall now resume my subject. The first business which Samuel set himself about after he returned home was preparing to move the family to Waterloo, according to the revelation given to Joseph.5 And after much fatigue and perplexities of various kinds, he succeeded in getting us there. We moved into a house belonging to an individual by the name of Kellog. Shortly after arriving there, we were made to realize that the hearts of the people were in the hands of the Lord; for we had scarcely unpacked our goods, when one of our new neighbors, a Mr. Osgood, came in and invited us to drive our stock and teams to his barnyard, and feed them from his barn, free of cost, until we could make further arrangements. Many of our neighbors came in and welcomed us to Waterloo, among whom was Mr. Hooper, a tavern keeper, whose wife came with him, and brought us a present of some delicate eatables. Such manifestations of kindness as these were shown us from day to day, during our continuance in the place. And they were duly appreciated, for we had experienced the opposite so severely, that the least show of good feeling gave rise to the liveliest sensations of gratitude. Samuel told them that prayer should be attended to immediately. Accordingly, when we had finished the hymn, which we were then singing, we closed the evening services with prayer, in order that the little boys might be gratified. After this, they were never absent during our evening devotions while we remained in the neighborhood. 1 This was probably during the first part of October 1830. 5 The move to Waterloo took place sometime in October or November 1830. Waterloo was located about twenty-five miles east and south of the Smith farm in Manchester. The house where they lived was actually within the boundaries of Seneca Falls, the neighboring community (see Bushman, Beginnings, p. 173). Such beautiful and powerful witnesses!! Thank you for sharing.